Basically, I’m a guy who loves bikes. I spend my days working as a bike mechanic. 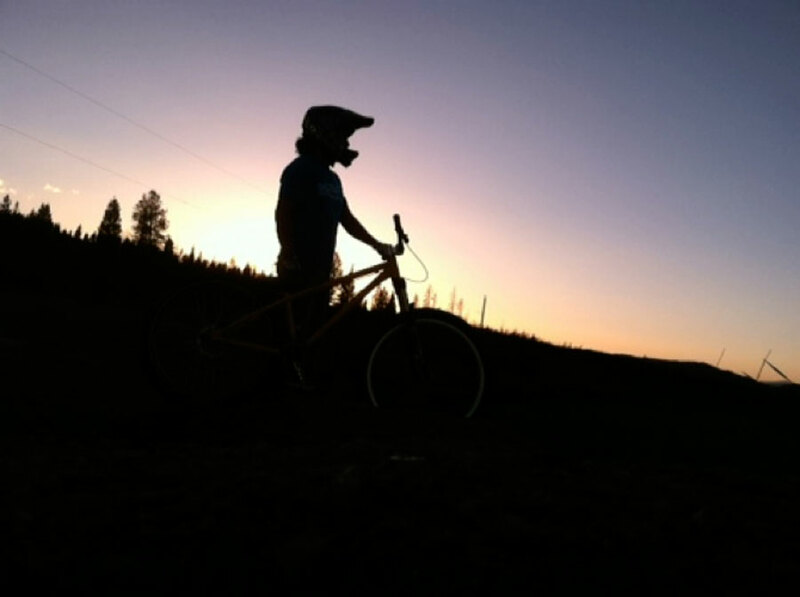 My free time consists of riding bikes, talking about bikes, and dreaming about what I might ride next. I came to the United States from Japan when I was a teenager. After living on the east coast for almost twenty years, I moved to Colorado. I began gravity racing in North Carolina in 2001. Racing in Colorado immediately took me to a new level. I achieved my recent goal by advancing to CAT 1. I love sharing the race weekend experience with other riders and meeting new people who love the biking life style as much as I do. In addition to racing CAT 1 in DH, dual slalom and 4X, I love riding the local dirt jumps. I conpete XC singlespeed race as well. And I would like to build trails. 2005-2009 Mountain States Cup races DH, DS and 4X. 2015 PRO GRT race & XC singlespeed race. 2016-present Suspension tech at MRP.